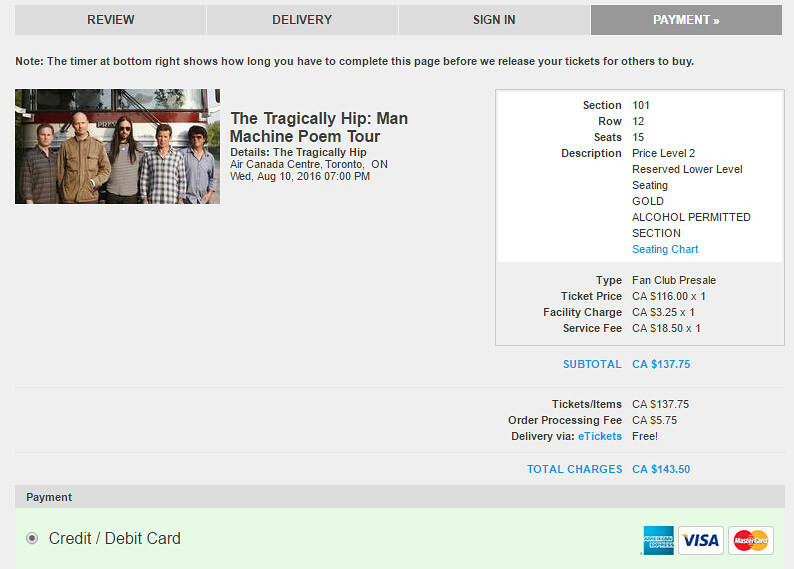 This morning at 10am, tickets for the last Tragically Hip tour went on sale for the many of us with a presale password. I was logged into Ticketmaster and ready to rock well before go time. Then, I started my search for 3 tickets. I really wanted to take my oldest two kids to see their dad's favourite band. I tried for both Toronto shows, the London show and the Hamilton show. I came up empty every time. I reduced my search to two tickets, and tried for another 30 minutes. Still nothing. Then, I narrowed my search to one ticket. I figured I'd go alone and enjoy Gord and the boys for a twelfth and final time. It would be a personal, spiritual journey. Cathartic, even. Finally, after the 30th security check to prove I'm not a robot, I got a ticket. But, for reasons I still don't understand, the final "submit" button was greyed out. There was no way to click it. I spent several minutes trying to figure out what was preventing the submit button from becoming active to no avail. I never was able to buy this ticket. But I kept trying to find one ticket at any of the aforementioned four shows. I never did. After 90 minutes of trying, I managed to score a single ticket to the Friday, August 12 show at the ACC. It's in the nosebleeds, but I'm in the building. This makes me very, very happy. Bummer :( Sorry Mike , I was able to get through by some miracle. I got two on the floor which i frankly find a bit shocking . I didn't expect to get through , i usually don't. I did try for four but like you it wasn't working so i went for two. I've updated the entry with a happier ending. Lots of tickets on StubHub already. Someone was able to get through and buy tickets. Hey Mike one thing you can do, if you're not too happy with your seats, is go to the restaurant at the top of Section 101/102 (forget the name of it). You don't have to order a meal and the sight lines are pretty good. I actually find the sound better there than in most seats that I have purchased. Stafford spent the second hour of his show this morning taking about The Hip shows and how hard It was for fans to buy tickets. Like you, I had to spend a good chunk of my mid-morning trying to score tickets, managed to get Hamilton (floors) and the Friday Toronto show. That's great Mike. I would've been happy to get nosebleeds myself . I just checked out Alan cross's site and it looks like things went pretty badly , tons of tickets on stubhub at or even before 10:00am. I am stunned at how lucky I seem to have been. Honestly i thought i'd get shut out by the bots like so many others. This is only the second time in nearly 40 years of buying tickets that floors were offered (both online at ticket booths) and the last time it was because the guy in the next cubicle was trying for me as i was doing it. Yes, third show added for Sunday. I might actually be out of town for that one, so I'm glad I've got my ticket for Friday. After a lot of deliberation, I decided not to try for tickets this morning. I last saw the Hip about a year ago, and I have enough great shows in the memory banks at this point. Truly not sure how I would handle this next one knowing it will be the last. Just across twitter more shows added To August 14th. Pre sale tomorrow. If scalping is illegal how can the company who originally sells tickets is also the same company that sells them at increased profit from the already increased profit. seems wrong on so many levels..
yet if I buy tickets from dude on the corner I can get busted or he can, still not sure which part of scalping is illegal the buying or selling. I'm pretty sure it's the selling part of scalping that's illegal. I use stub hub all the time now because Ticket Master is a sham. And yes, a good 10% of tickets go right from TM to SH but at least I feel In control. I know how much I want to spend and the type of seat I want. If you watch the market and know what the price points are you can score some decent seats. Glad you got a seat Mike. Tip for you. 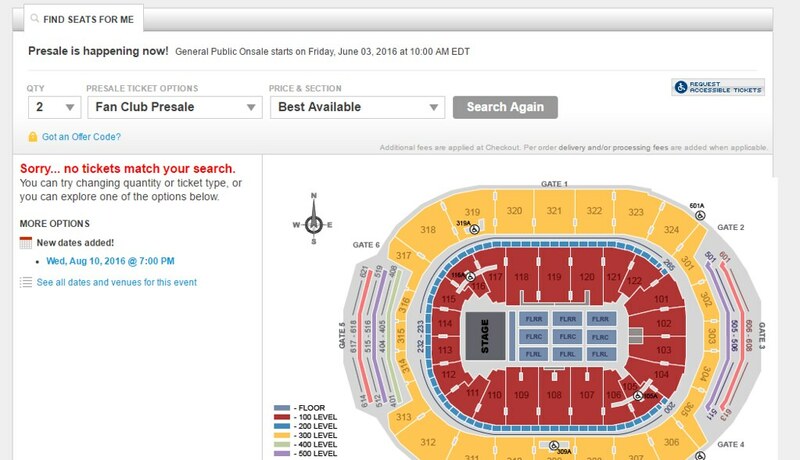 Check out stub hub the day of the show and you can probably get your 3 seats together for below face. Pick up near or at the venue. Then do good and give your solo ticket to someone who would have missed out otherwise. Long time (Das) Hip club member, this would be my 14th show. First time I ever saw the boys I was 15 years old and lined up over night in front of Northland Village mall in Calgary to score front row tickets to the Trouble at the Hen House tour, I think they called our section "The Hen House". My mind was blown. Tried to score 2 tickets "best available" to the Ottawa or Kingston show. Nope. Came up empty handed on both. I'm not ready to say goodbye. Seems to me like the only ones calling this the "farewell" tour is the media. I'm not sure you can blame the media for the fact many of us are viewing this as a farewell tour. 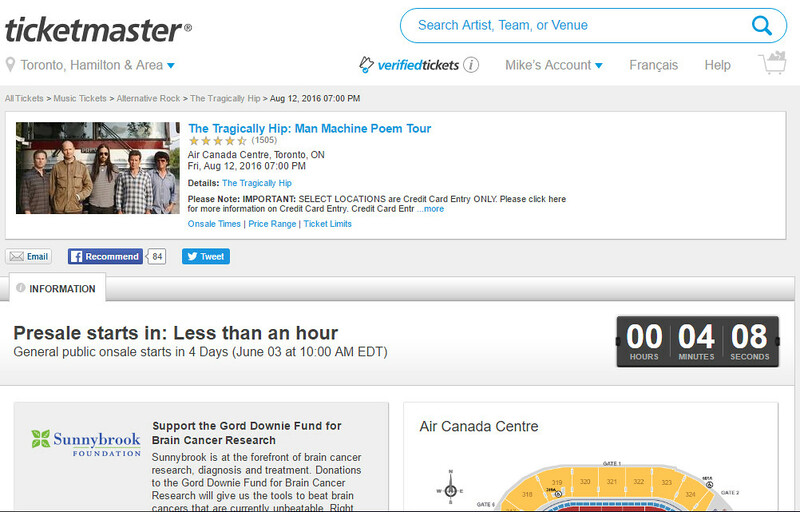 In the email we got from The Hip themselves, they said "Gord Downie was diagnosed with terminal brain cancer" and then "So after 30-some years together as The Tragically Hip, thousands of shows, and hundreds of tours... We've decided to do another one. This feels like the right thing to do now, for Gord, and for all of us." This would explain why I haven't been to a premier rock show in a dozen or so years. Its too damn expensive. I'm not willing to sit in the nosebleeds nor am I willing to fork over 3-4 hundred to see an artist or band. 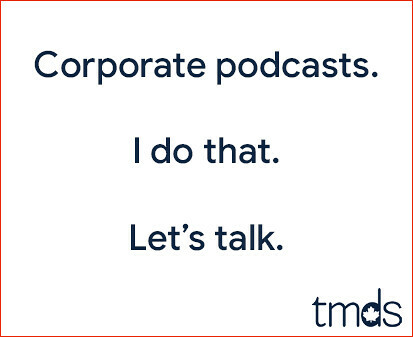 I have a few friends who will score corporate freebies but nothing has come my way thus far. Oh well, I'll have to wait for the live CD to get my fill. I hear what you're saying Toronto Mike, but if the band doesn't want to brand this tour that way it feels inconsiderate to do so. My impression is that this is the Man Machine Poem tour, I bet we'll hear a bunch of songs off the new album in the typical way that the Hip showcase new material. In fact, I think these shows will feel decidedly unlike a farewell tour. We are going to find the same Hip we all know and love on stage giving what we've come to expect from them.... a gawd damn rock show! Maybe in a few years we'll talk about the last time we saw the Hip and maybe it will have been during the Man Machine Poem tour or maybe we'll be fortunate enough to see them christen the National Music Center or to see a full album play through of Day for Night or Up to Here or In Violet Light. Just ease up on the farewell talk. Maybe I'm just being overly sensitive but let the boys decide, not us. But when I'm there in August and they come out for that last encore, it's not going to feel like just another Hip show. My 1 son who lives in Ottawa & works at Parliament Hill for an MP tried to get tiks for Ottawa show or Kingston Final. It's 1 of his fave bands & he's only 24. He called me at lunch time today & said he got 2 tickets for the Kingston concert. I said "how did you as all tickets pre sale are gone - Perks from the Hill". @Twins, no doubt a lot of favours are being called in, the Kingston shows will be the highlight of the tour, and the most emotional.